Professional Automotive Locksmith Bethlehem PA whenever you have an issue with your car key, ignition lock, or door lock. We are the leading company in Bethlehem PA to call in a time of crisis. The most important thing to remember is we’re available 24-7 to take your call. LockTech24/7 auto locksmiths are here to provide you with a reliable and efficient car locksmith service in Bethlehem PA. It’s important to realize there is no such a job LockTech24/7 technician cannot do. With this in mind, whether you need to unlock your car door or to replace a lost key to your vehicle, we can help in a short time frame. Whenever you need automotive locksmith Bethlehem PA, we’re here to help. Automotive lockout in general and car lockout, in particular, is LockTech24/7 best expertise. We’re opening cars and trucks on a daily basis to drivers in Bethlehem PA. With this in mind, there is no car we can’t open, and there is no truck too big for us. It doesn’t matter where are you located in Bethlehem PA. Either you need an auto locksmith in Wawa on Schoenersville Rd or need a car locksmith in Fountain Hill southside of Bethlehem, we can help. Automotive locksmith Bethlehem PA is literally everywhere in Bethlehem. Car Door Opening Bethlehem PA – If you locked out of your car in Bethlehem PA, you may call the fastest locksmith in town. LockTech24/7 car lockout locksmiths are ready to unlock your vehicle soon after you call us. Semi-Trailer Truck Lockout Bethlehem PA – Truck drivers are driving lots of hours, tired because they don’t sleep much. For this reason, a truck driver can easily lock himself out of his semi-trailer truck. If you’re a truck driver and you need a fast locksmith to unlock your door, we are ready for your call. RV Door Opening in Bethlehem PA – How fun it is to travel in your RV, camping in different places, enjoying nature. This kind of environment can take our guard down only to find we’re locked out of our RV. But hey, worry not! This is not the end of the world. we’re ready 24/7 to come and unlock your RV as soon as possible. Do you need a mobile car key made in Bethlehem PA? We provide mobile car key services in Bethlehem PA and the surrounding area. If you look for your car keys and couldn’t find them, we can make a new key to your vehicle. 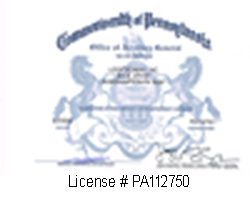 Car Keys Made in Bethlehem PA – Many people are losing their car keys. It can happen to you, as well. If you lost your car key in Bethlehem we would be happy to help. We can cut and program all car keys for almost all cars. Car Key Duplication in Bethlehem PA – If you have a key in hand and you would like to make a spare key to your vehicle, we can definitely duplicate your car key on the spot. We are the fastest key duplication services in Bethlehem and the Lehigh Valley, PA.
Transponder Chipped Car Key Program in Bethlehem PA – Today, most of the car keys need to be programmed to your vehicle. We’re able to program your new transponder key and to register it to the computer of your vehicle. Proximity Key Fobs Programming in Bethlehem PA – After the year of 2010, many car factories have started to create smart proximity car key with a push-to-start ignition. 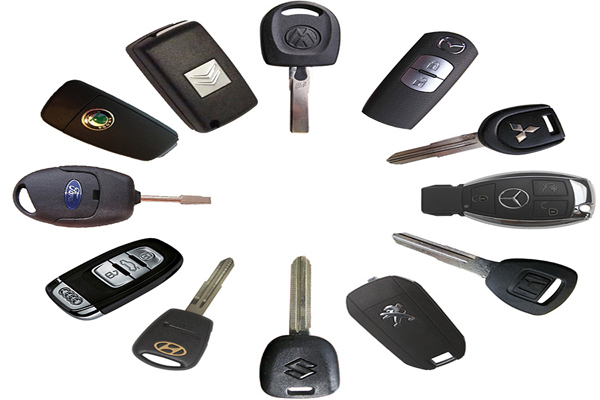 We carry a wide inventory of proximity key fobs for many car brands and models. Please call us anytime you need to replace your auto key fob. Broken Car Key Removal in Bethlehem PA – We provide a broken car key extraction service in Bethlehem PA. This includes also Fountain Hill, Freemansburg, and Historic Bethlehem PA. We are mobile and we can come whenever you need us in Bethlehem. Call now and receive fast key extraction service. Laser Cut Car Keys in Bethlehem PA – Laser cut car keys available with us when you need to replace your high-security car key. We can duplicate your car key, as well as cutting your key by code. When you need automotive locksmith Bethlehem PA, you better call the best locksmith company in Northampton County. Do you have a problem with the ignition lock of your vehicle? Are you stuck on the road? We provide 24 hours car ignition lock repair within the city of Bethlehem PA. With this in mind, our experienced auto locksmiths are able to repair or replace any ignition lock. Please call us now for estimate and information.